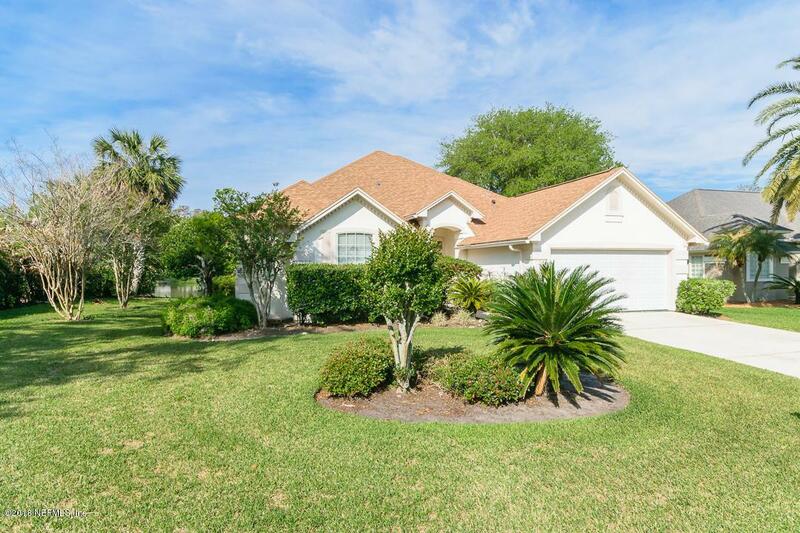 LOVELY LAKEFRONT CHARMER LOCATED ON QUIET DEAD END STREET IN DESIRED AZALEA POINT. 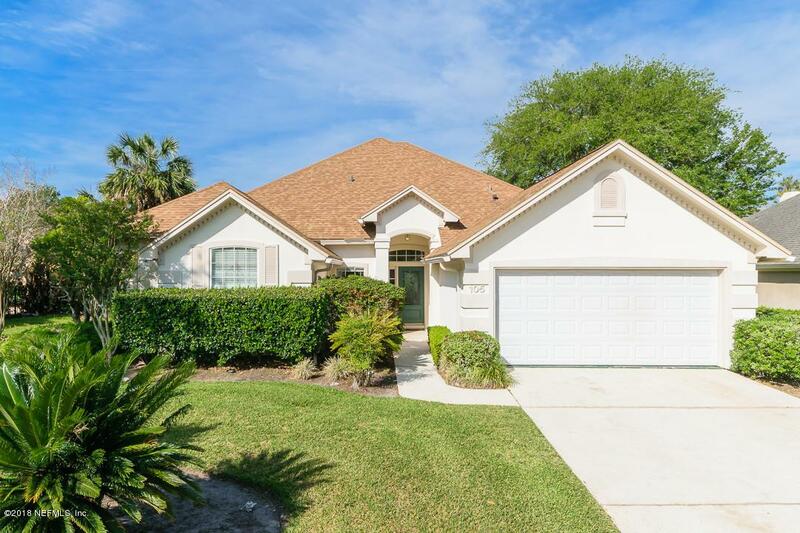 SPLIT FLOOR PLAN INCLUDES 3 BEDROOM, 2 & A HALF BATHROOM, FORMAL LIVING AND DINING, KITCHEN FAMILY COMBO, SPACIOUS LAUNDRY, 173 SQFT AIR CONDITIONED FLORIDA ROOM WITH FANTASTIC LAKE VIEW, BEAMING HARDWOOD FLOORS IN LIVING AREAS, CORIAN COUNTER-TOP IN KITCHEN. ROOF WAS REPLACED IN 2014. 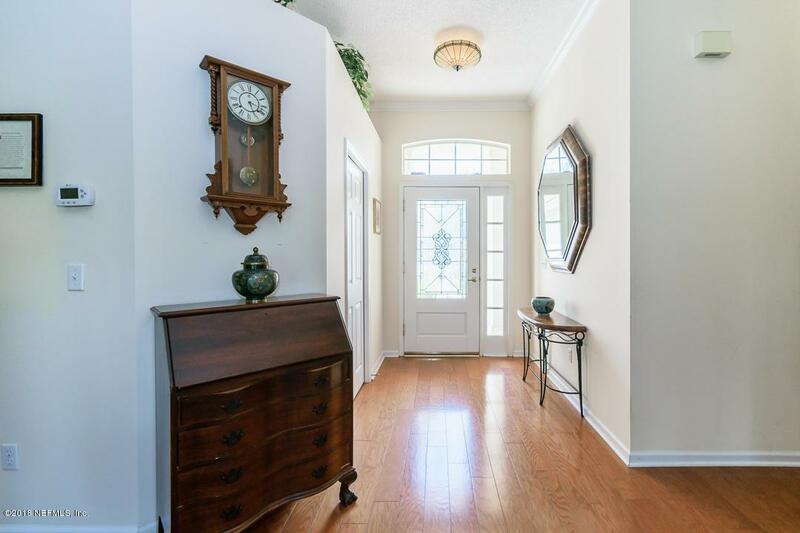 THIS HOME HAS AN A FABULOUS LOCATION,GREAT LAYOUT NEEDS SOME COSMETICS THAT IS REFLECTED IN PRICE. MAKE IT YOUR OWN! AMENITIES INCLUDE COMMUNITY POOL, TENNIS & PICKLE BALL COURT, PLAY GROUND, CLUB HOUSE & BASKET BALL COURT, RV/BOAT PARKING, 24 HOUR GUARD SERVICE. 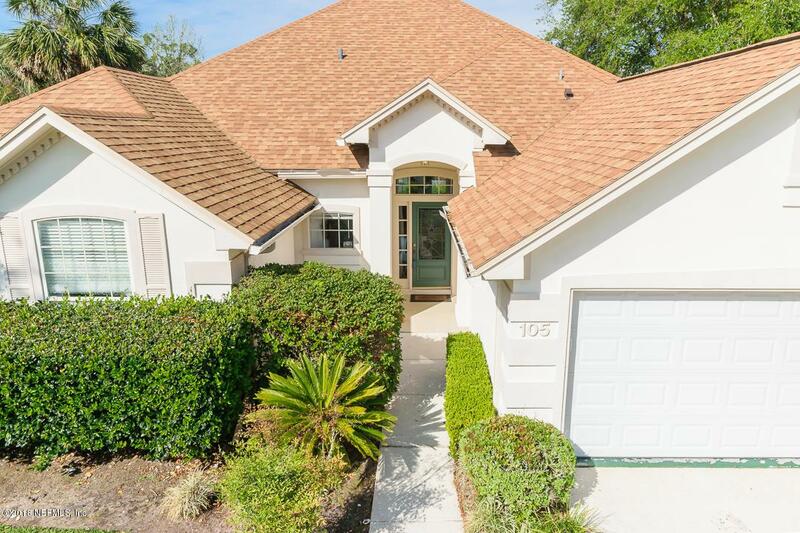 COMMUNITY IS IN THE HEART OF PONTE VEDRA BEACH WITH NEAR SHOPPING, ENTERTAINMENT, GOLF, THE BEACHES & TOP RATED ST JOHNS COUNTY SCHOOLS.